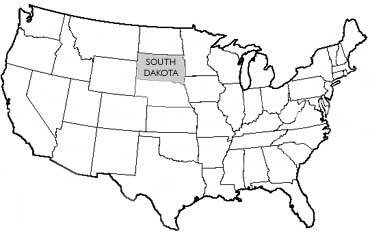 What does "South Dakota" mean? 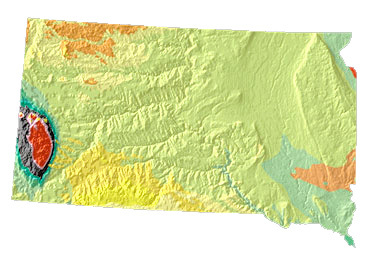 South Dakota geology and topography; image from USGS: A Tapestry of Time and Terrain (public domain image). 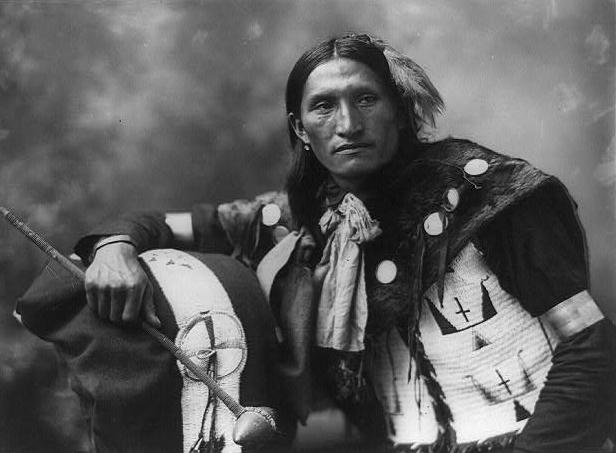 The state of South Dakota USA (public domain image). Video of The Beauty of South Dakota. Add Media for Origin of "South Dakota"